During the autumn of 2016, Black Rok are offering a special 10% discount on all new kitchen orders taken by the end of 2016. What does ‘orders taken’ mean? 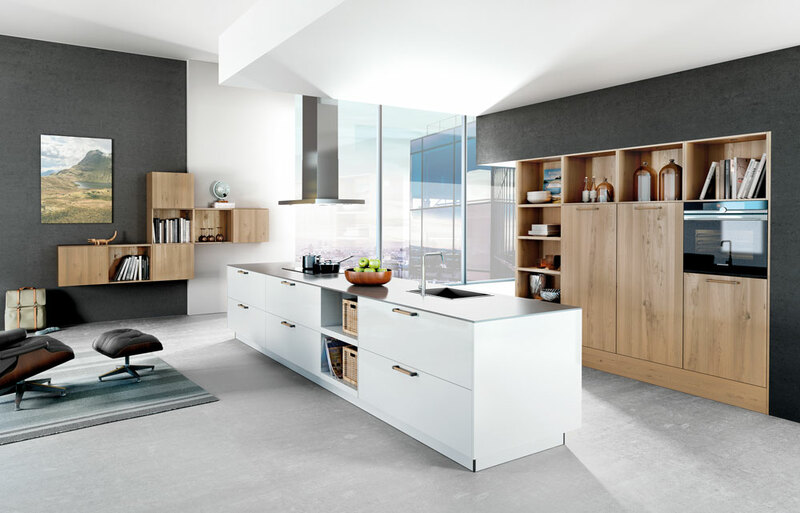 Once you have decided on your new kitchen details we can then proceed and order the kitchen from our factory in Germany. At this point, we ask that a deposit is made because all our kitchens are unique and built to order. Once we have accepted your deposit, your order has then been taken. For more details about ordering, delivery and installation please see our timescale page. Why are we offering this discount? Like many businesses, ours experiences busy times and quiet times during the year. We are able to provide a better service to our clients if we can smooth the peaks and troughs a little. When designs are finalised, a full price quote is provided as usual. The 10% discount is offered on the total quoted price. This includes cabinets, appliances, delivery and installation costs. Are Black Rok discounted kitchens sub-standard? Absolutely not. Any kitchen ordered through this offer will be given the same attention to detail and be built uniquely to order as all our kitchens. Our quotes are inclusive of VAT and the discount will be given on that amount. Just call us. Heathfield 01435 868900 or Uckfield 01825 766976.